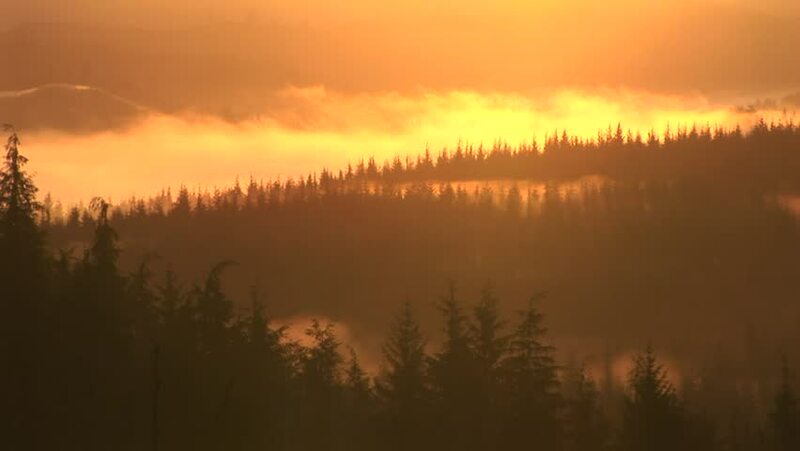 hd00:12Early morning sunrise over forest in north western Oregon, USA. 4k00:17Aerial view of the beautiful Seascape at the Pacific Ocean Coast during a vibrant winter sunrise. Taken near Tofino and Ucluelet in Vancouver Island, British Columbia, Canada. 4k00:114K time lapse video of clouds swirling above the snow capped west coast mountains on a cold winter evening.